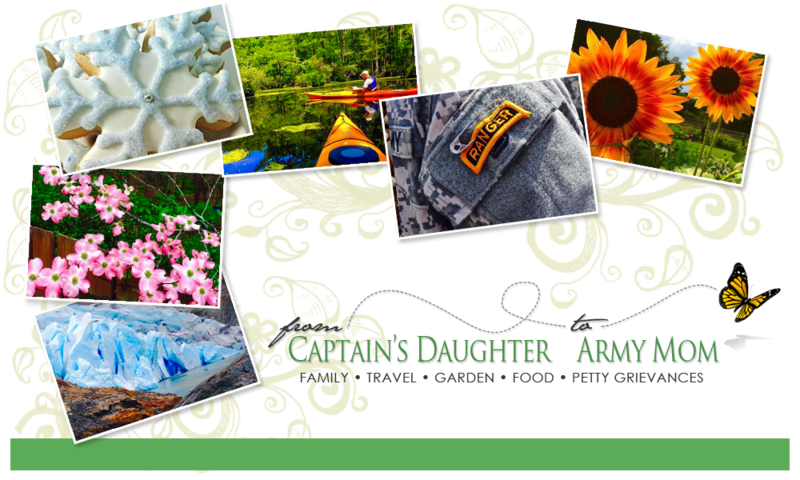 From Captain's Daughter to Army Mom: BIKE MS Tour to Tanglewood 2014! My wish today is that all my friends will take a moment to read my Bike MS page and help me support the effort to end MS! And, no... 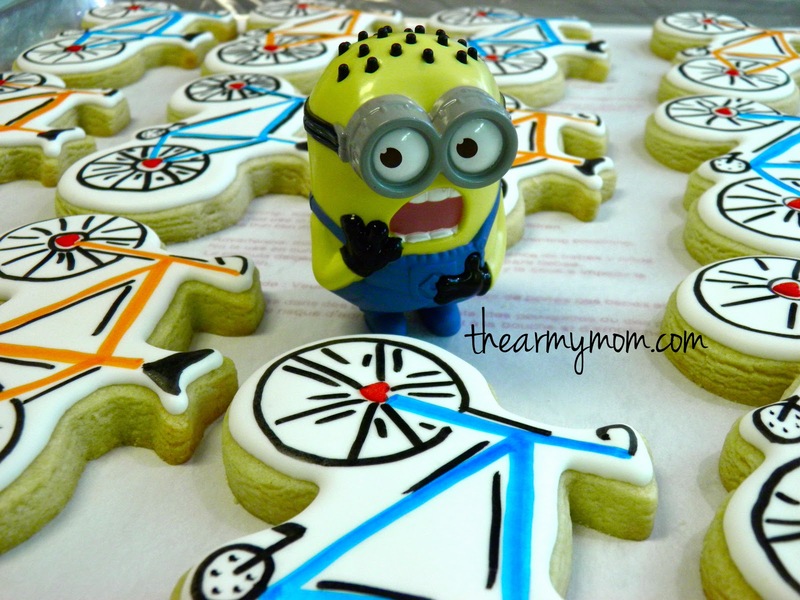 I am not baking cookies this year for the BIKE MS bake sale at Hanes... I am actually registered to RIDE! My Bike MS page can be found by clicking here! grateful and honored by your confidence that I can actually do this! I am asking you to support me because this cause is meaningful to me. I am riding this year in honor of my many friends who have MS, but especially for my dear friend and fellow Army Ranger-mom, Dr. Liz! 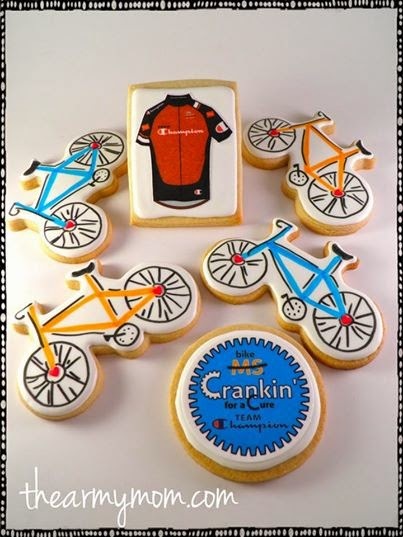 Last year I was hopping around my kitchen in a leg cast due to a torn Achilles tendon, trying desperately to bake and decorate 500 bicycle-themed cookies to donate to the BIKE MS bake sale at work. I felt broken and defeated due to my injury - However, this year, I'm thrilled to say my Achilles is healed and I feel better than ever! Therefore, I've hung up my apron and decided to join the ride! impacted by MS. Ending MS means no one will hear the words, "You have MS" ever again. Every dollar counts... Especially yours! 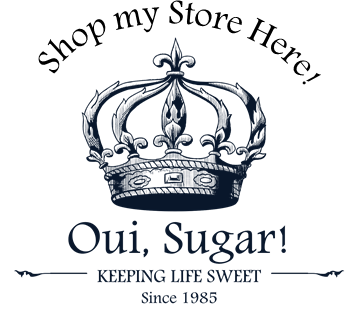 I'd love to have sweet, wonderful you join my team to end MS!